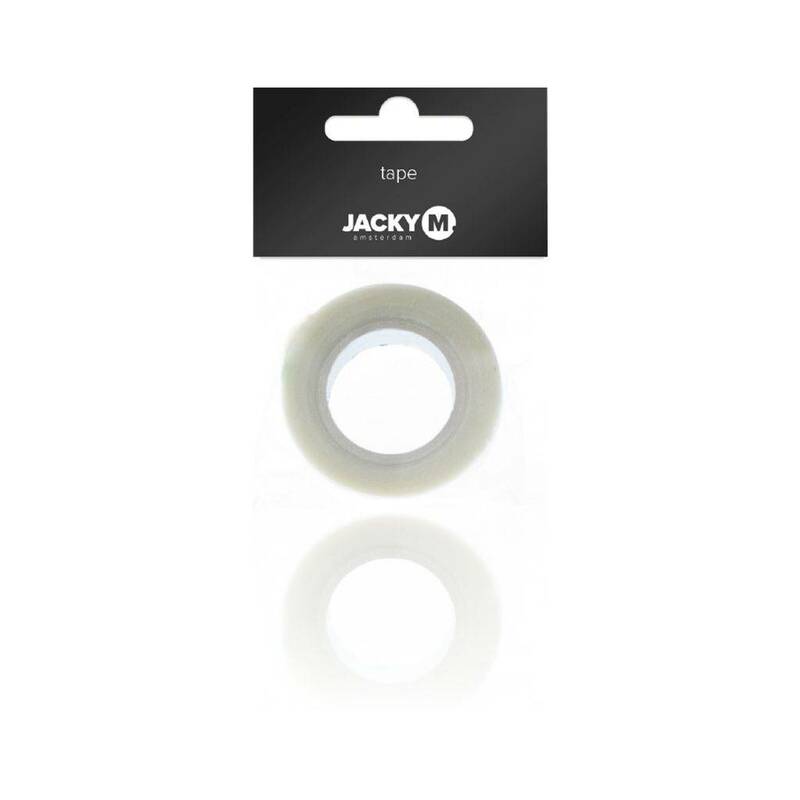 The JACKY M. Tape is a hypo-allergenic surgical tape. 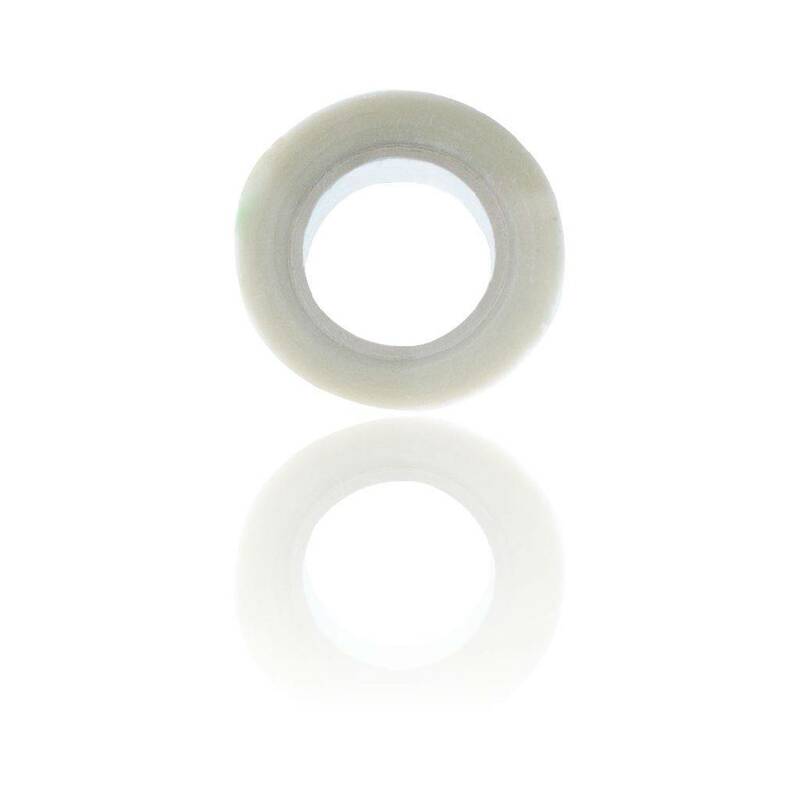 This tape is kind to the skin and can be used to stick lashes down when the Nourishing Eye Patch is unable to reach particular areas, keeping the lower lashes from adhering to the upper lashes. Tear the amount of JACKY M. Tape off which is required. Place the tape onto the areas where the Nourishing Eye Patch does not reach so that all of the lower eyelashes are covered. Make sure the client keep their eyes open and look upwards. To make the tape less sticky before you attach the tape on the eyelashes, press it onto a towel or the palm of your hand for a few times, this will cause the tape to stick less.